Step#1: Open a new document in Photoshop using CTRL+N. Instead of a preset size choose 760x600 pixels on a white background. I have taken faded blue background # 6B767A. Now pick the Rectangular Marquee and create a rectangle covering most of the layout space. Fill the rectangle with # 181D1F. 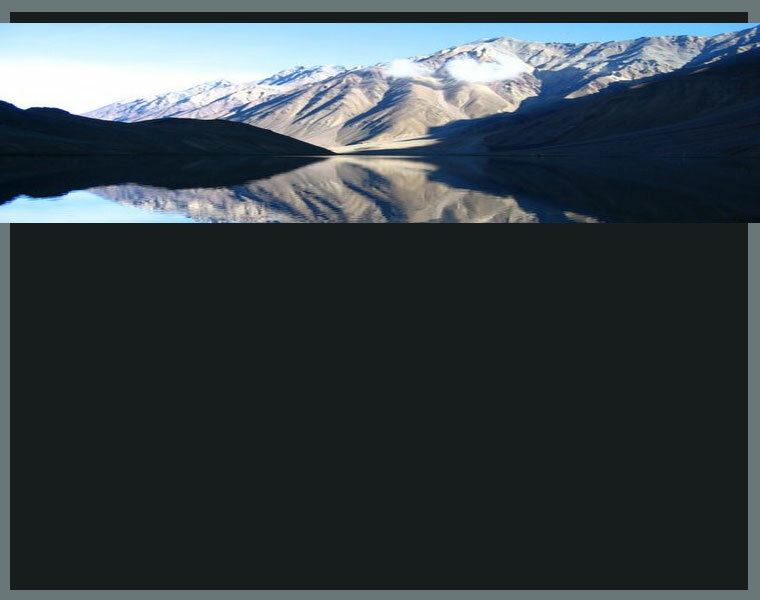 Step#2: Now you will need to add an image to the header. I have used this image. 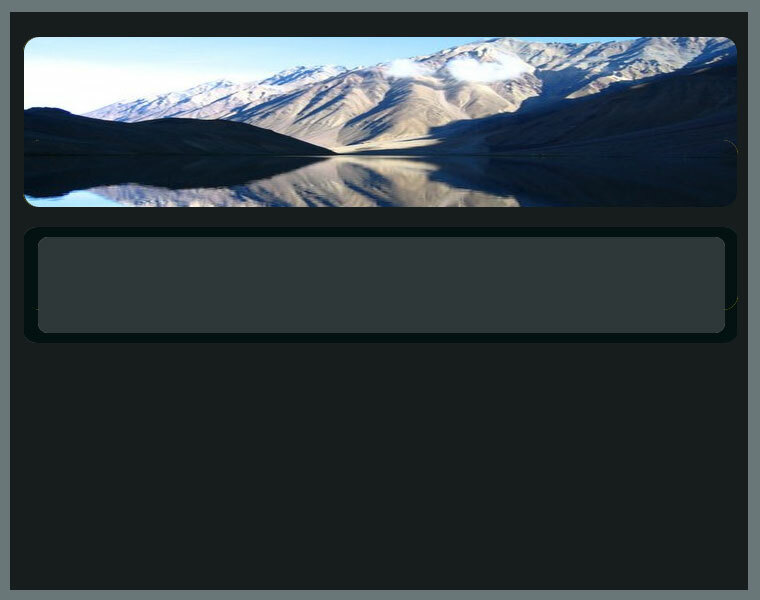 Resize the image using Image>Image Size. 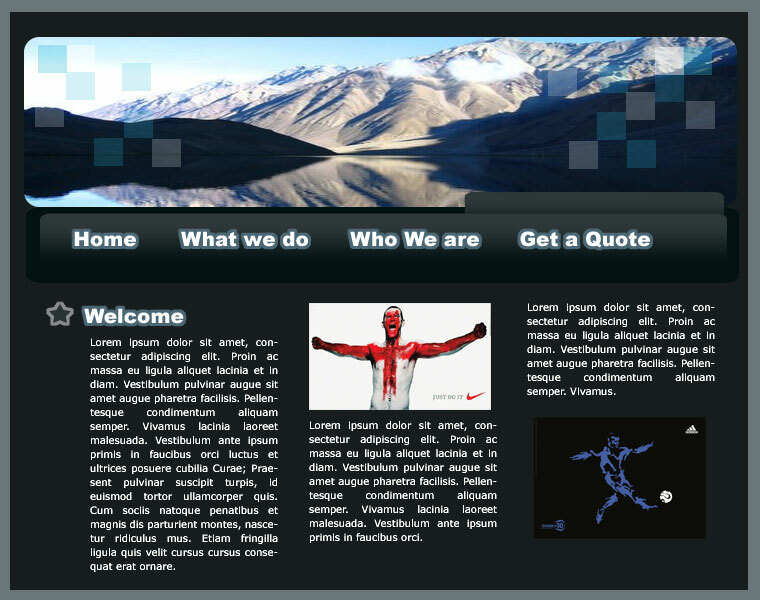 The image should be resized to 770x568 pixels. Step#6: Now delete the Yellow layer. 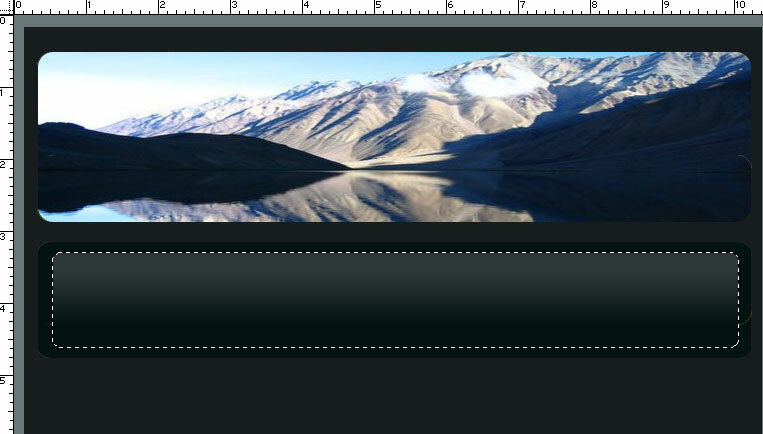 Use the selection to cut the picture to give it rounded edges. 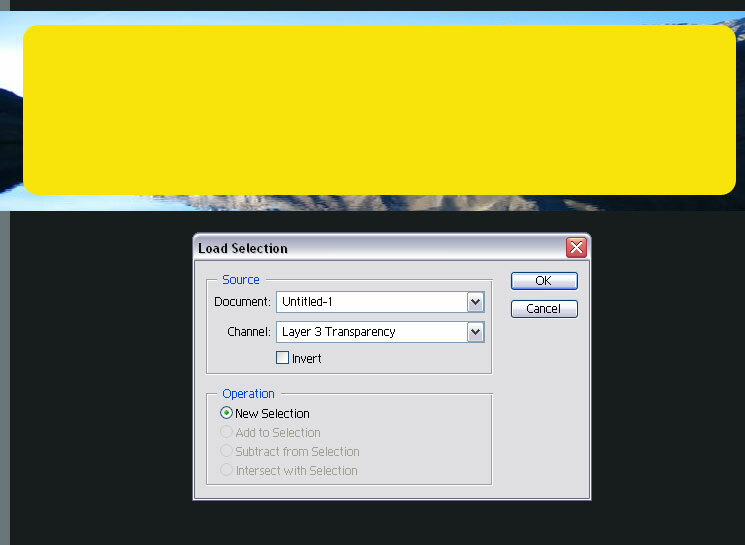 Step#7: Select the Rounded rectangle tool and take a rectangle radius of 10 pixels. Change the foreground color to #041213 (dark gray). Draw a rectangle of the same length as the header just below the header image. Step#11: Now select a part of the layer as shown below and cut it. Copy it to a new layer. Step#14: Now select the custom shapes tool . 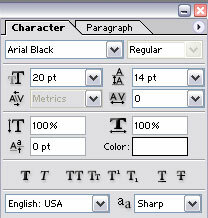 At the top of the page, there is an option for revealing all custom shapes. Open that box. 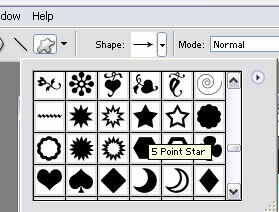 Choose the following star shape.